Home Saving MoneyBest tips	How To Win Free Stuff! 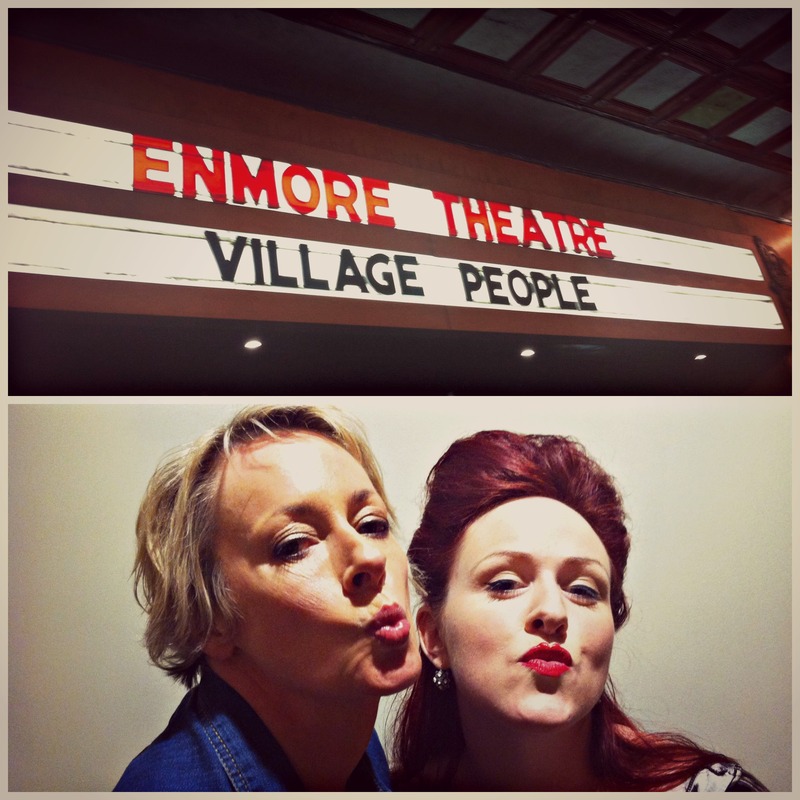 This post is a guest from my great friend Lisa-Marie from The Retro Mumma. I am constantly in awe of Lisa Marie’s ability to win the best free stuff. She is always winning the kind of stuff that you really want. So she has popped over to Money Mummy to share her secrets with all of us. Take it away Lisa Marie! Today I was pampered and treated to a beautiful cut & blow dry from Yeah Hair Baby in Marrickville. What was even more fabulous was that it was FREE! Some people say that I was born with a 4 leaf clover, but I don’t believe that – it just comes down to the old saying of ” you have gotta be in it to win it”. So how did I win this beauty treatment? Well I won it through a Facebook promotion on the Yeah Hair Baby Facebook page. It was pretty simple. To enter all you had to do was upload your worst hair style. 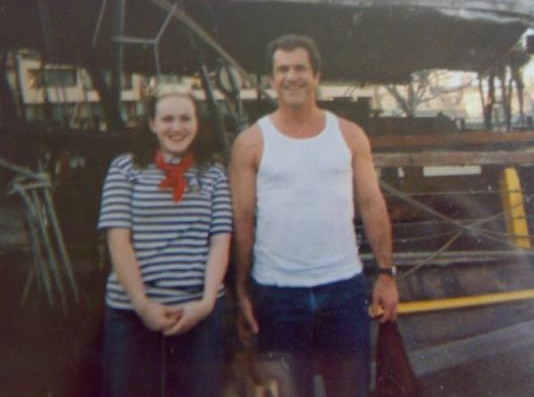 Below is mine – I just happen to be sporting an ultra cool skunk stripe and I am standing next to Mel Gibson. (I am also dressed in nautical themed clothing because I was working on a boat – ok!!) 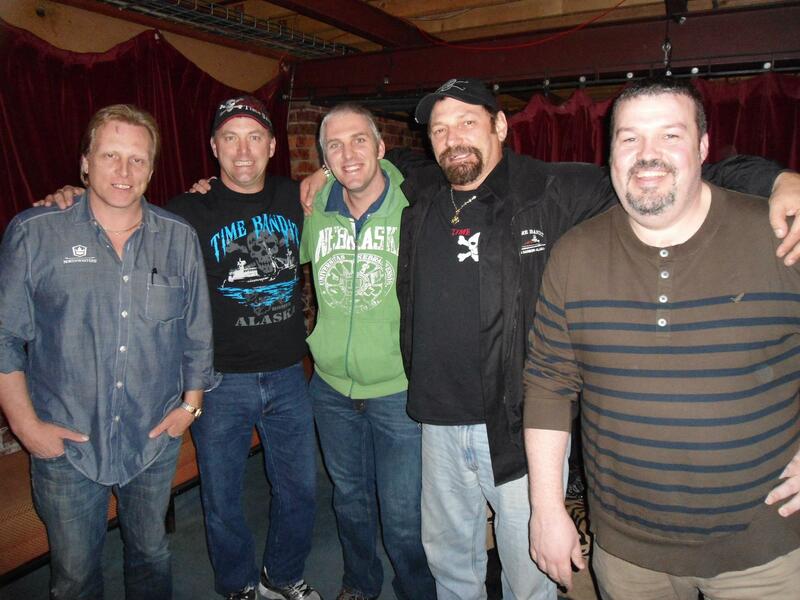 Notice how this photo is so old that its an actual photograph and not digital….. a 2001 blast from the past! So how did all this Free Stuff happen to come my way? You’ve probably heard of the term “Compers” or “Comping”, well these are people who are serious about entering competitions. It was probably about 5 years ago now, every morning I would be listening to the radio. Jonsey & Amanda on WSFM to be exact. At 6am every morning, they had a game called the magnificent 7 where listeners call through and try and answer the 7 questions of the day. The caller who answers the 7th question correctly wins their daily prize. I have lost count of the times that I have been the person to answer the last question correctly. A little bit of luck and knowledge is required. They also have segments where you can call through with a funny stories too. Last year a good friend of mine won tickets through Nova to see Beyonce in the USA. All she did was phone the station when Beyonces’ song came on. She had 2 options. guaranteed tickets to her Sydney concert OR forfeit those tickets and go into the draw for the USA trip. There were only 6 other contenders, so she went into the draw and won! We were so excited, jumping up and down screaming with tears running down our faces! 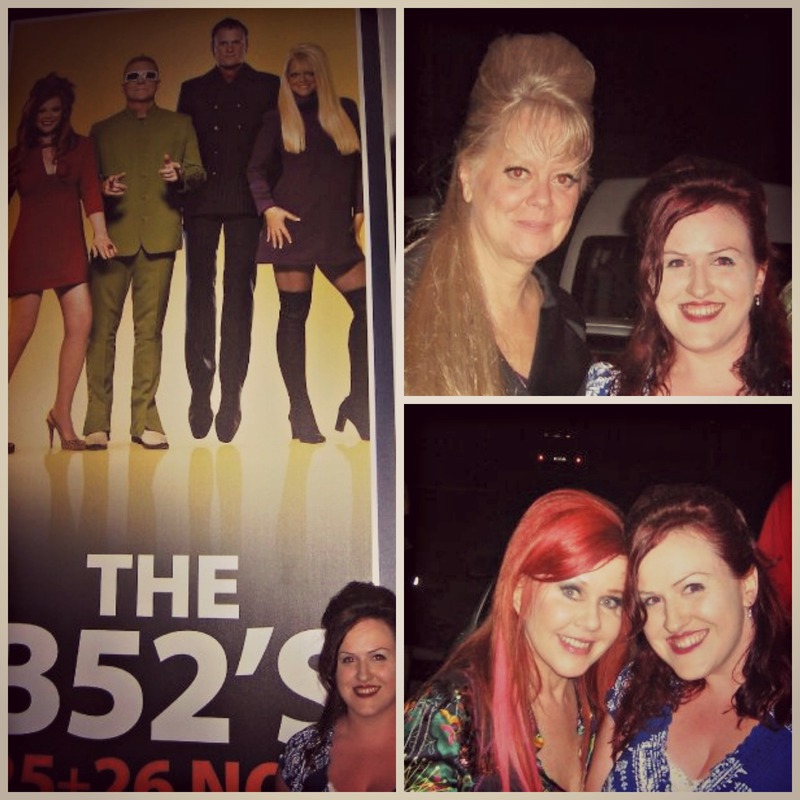 A few (not all ) of the prizes I have won to date are : Concert tickets to the B52’s (ticked them off my bucket list! 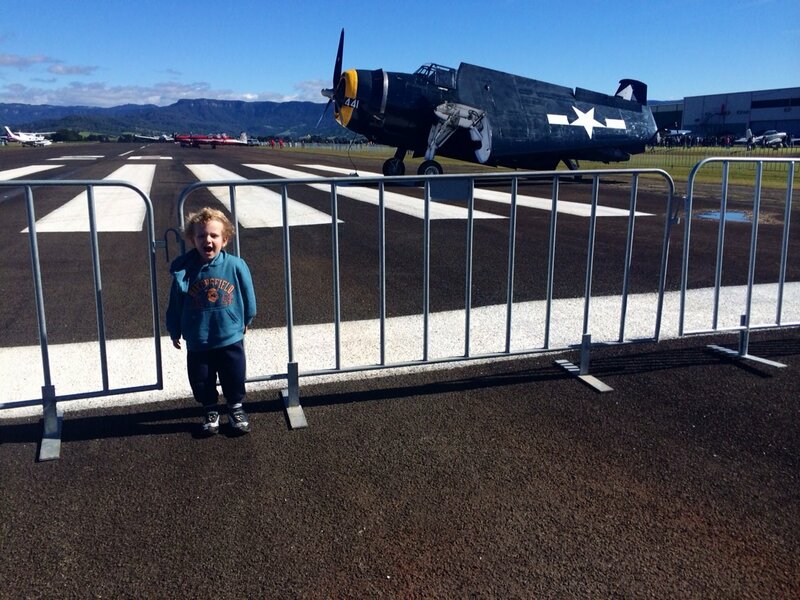 ), tickets to The Village People, a table for four at the Masterchef Pop up restaurant, meet & greet with the cast of The Deadliest Catch, tickets to Tim Finns’ intimate record release, car shows, rodeos, other concerts, dinner at various beautiful restaurants, entry to Wings over Illawarra Air Show, a $500 digital radio, gift cards, countless dvd’s and cds. Whilst I have won lots of prizes, I also share them around. Before I had kids, I always gave away tickets I’d won to family events. I believe in prize karma- the more I’ve shared, the more I win! My Top Tips: Less people listen to the radio early in the morning, so it is easier to get through. I always have the radio station number in my phone on speed dial! Facebook is an awesome way to follow and engage with your favourite brands. Not only can you follow their current seasons & sales, quite often they run competitions for their followers too. Through Facebook I have won movie tickets from Dendy Cinemas to several premiers, I have won vouchers from some of my favourite local stores like Lush Arena in Marrickville, beauty treatments , kegs of beer from Tap King and lots of dinners! 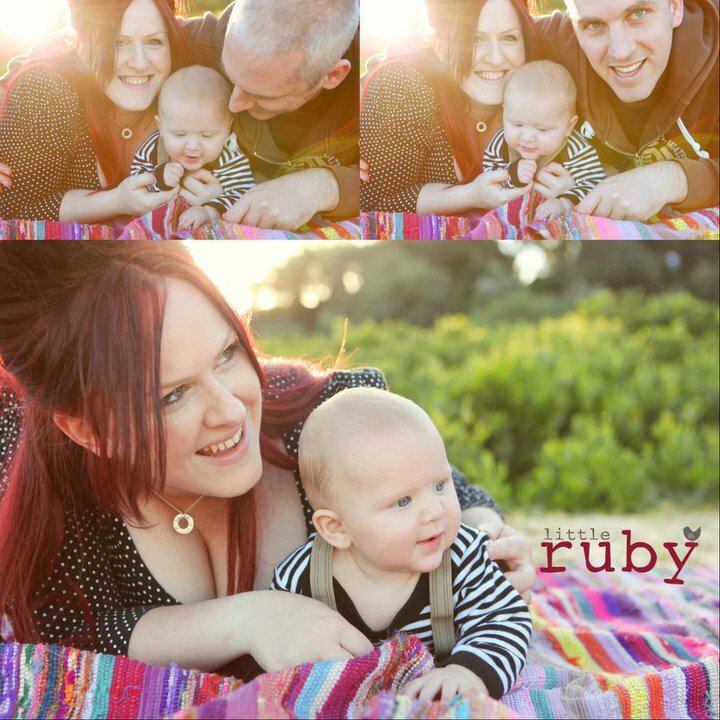 My most favourite Facebook win was from Little Ruby Photography . This was a competition drawn randomly as a part of a mother’s day promotion and this was very special as it was my first mothers day! Capturing those special memories are priceless. My Top Tips: Like all your favourite brands and follow them keeping an eye out for promotions and competitions. Facebook competitions will either be drawn randomly once you’ve shared their competition on your page with your friends, Sometimes competitions will require you to use skill to answer a question creatively or other times the competition may involve submitting a photo as a competition entry and then getting people to like your entry. Instagram is a great way to follow your favourite brands and get them to notice you with the simple power of a hash tag #. It’s also a great way to get creative with photography. 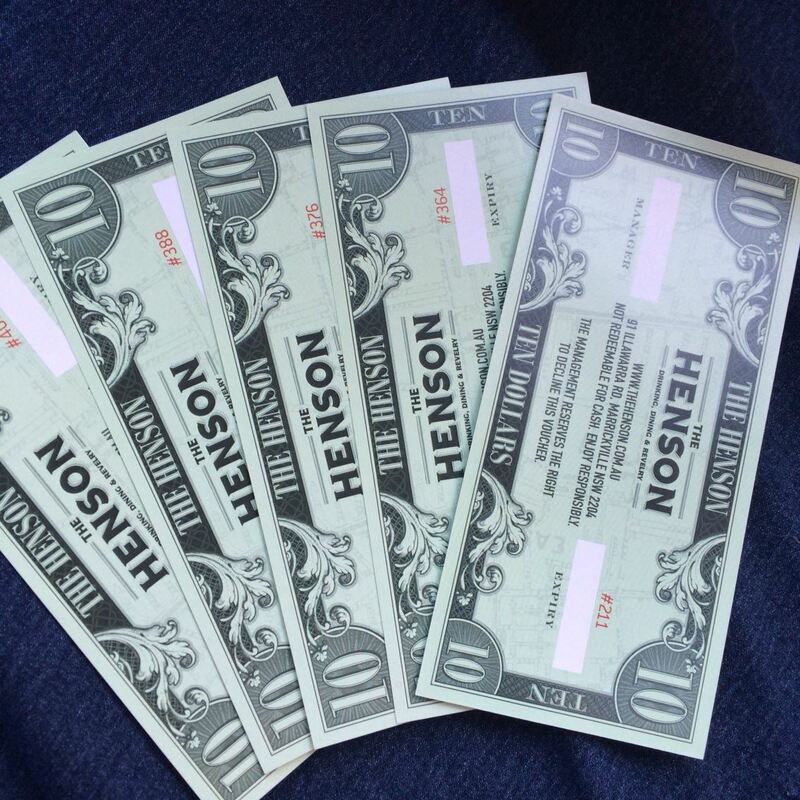 My favourite local pub The Henson in Marrickville runs a weekly Instagram comp where they award $50 worth of Henson dollars to be used in house. 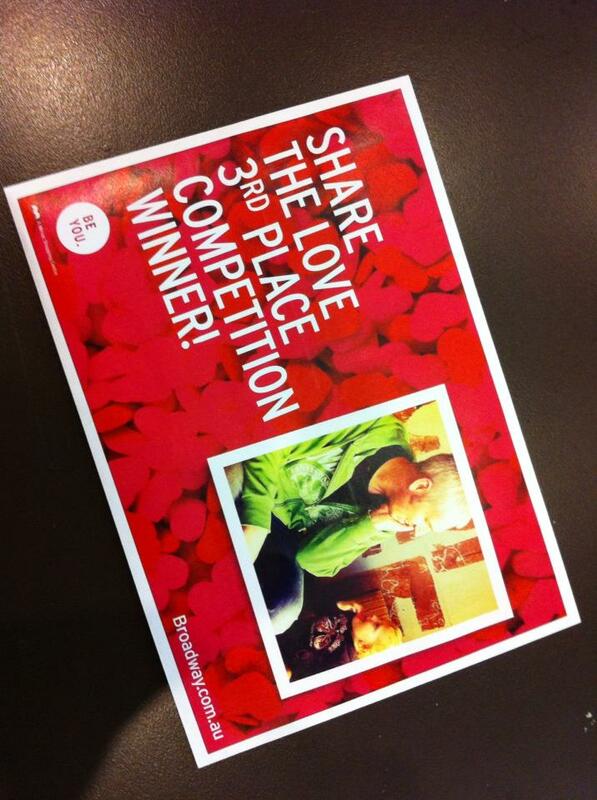 The biggest prize I have won via Instagram was through Adriano Zumbo. Last mothers day they had an instagram competition where you had to upload a photo to Instagram and then use their special hash tag. Those photos all filtered through to a tv in their store for the month of May. 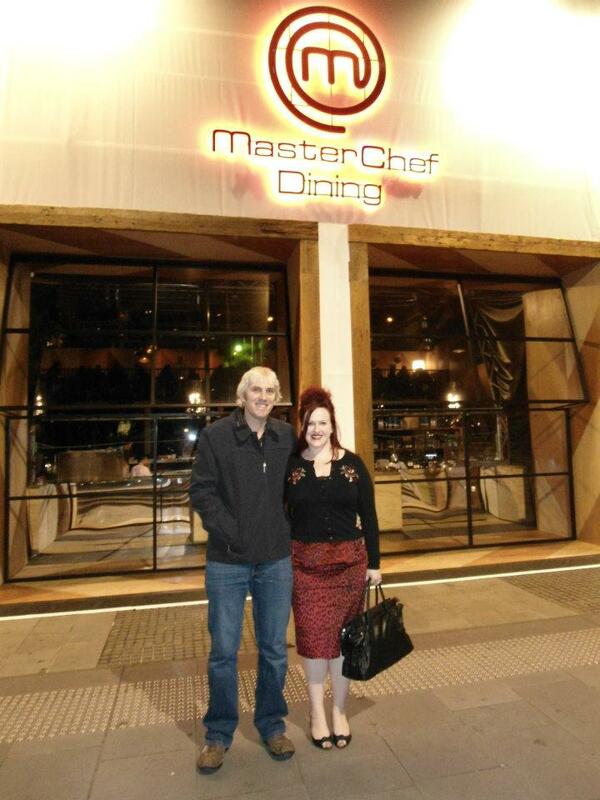 They chose the 3 winners, in which I won first prize which was a $1999 Kenwood cooking chef appliance. Do yourself a favour and sign up to your local shopping centre newsletter, Facebook page and Instagram. Quite often they have mini give aways in store with their local retailers. Through Broadway shopping centre I won movie tickets and a $250 voucher for coming 3rd place in an instagram valentines day promotion they were running. A month ago I also won $100 worth of gift cards for commenting on a Facebook post asking us for our funniest misheard song lyric. 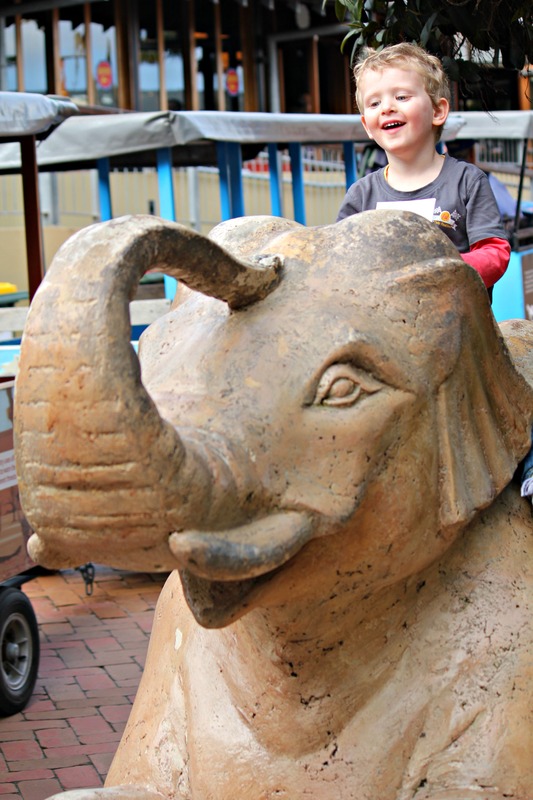 Marrickville Metro is a small centre in Sydneys inner west – last week our family went to the zoo thanks to a family pass I won through one of their centre promos (just collecting receipts). I’ve also won cooking books and vouchers from them too. My top tips: Sign up to your local shopping centres, follow their Facebook pages & Instagram. The smaller the centres, sometimes the better chances of winning. I know that when I first started following Marrickville Metro and Broadway they had less than 1000 fans on Facebook. So that’s just some of the stuff I have won and how I won it! They may not be major prizes, but we have had a lot of fun experiences along the way! Whats the best prize you’ve ever won? Do you have any tips? If you want to read more from Lisa Marie pop over to her blog The Retro Mumma or like her on Facebook here! Golly, you’ve got me thinking about missed opportunities. This is a great post with fabulous suggestions – Lisa-Marie’s a real winner. I love someone who can drum up freebies! I have won a couple myself of recent just because I’ve left responses on peoples blogs and I have to say now I’ve got a taste for it, I’m encouraged to keep trying to WIN! I mainly enter Facebook and Instagram comps! They’re everywhere on these domains. I have won loads of stuff over the years – loads! I’d like to win a holiday to the UK or Hawaii and I always enter these comps when I see them about. Now I have a little more time up my sleeves I’m hoping to enter more competitions. As you say, you do have to be in it to win it! That photo with Mel Gibson is just classic! I can’t remember the last time I’ve won a big prize. Being a blogger, you do get a generous amount of freebies. Just last Friday I scored a Soda Stream! Yipee! I have won a few bits and pieces lately!! All for the kids sadly!! 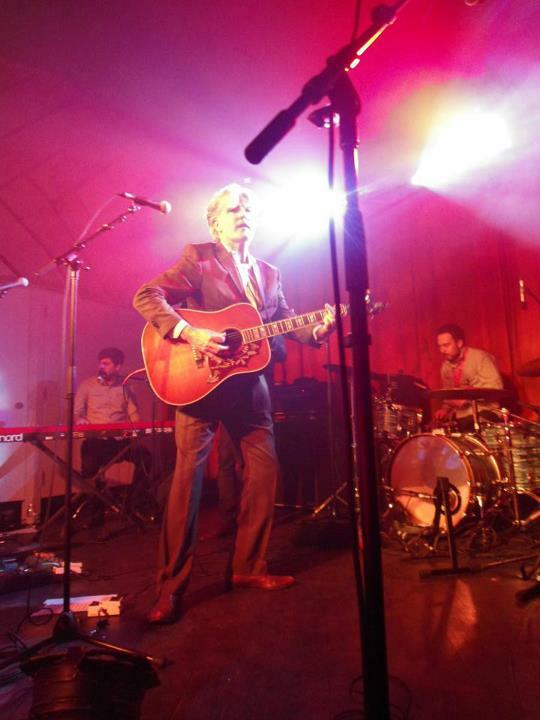 Thanks for linking this great post up, sorry it has taken me over a week to get here!! No worries Ann! It was lovely of you to stop by!